YOU could call it the power of product placement but the funny thing is, Yakult isn't even seen. In the new Netflix rom-com To All The Boys I've Loved Before, characters are big fans of what they call a 'Korean yoghurt smoothie'. 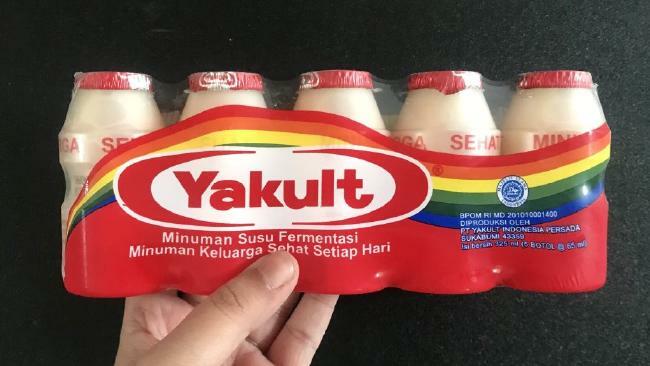 They drink it from a distinctive little bottle with a shiny red top so everyone has naturally assumed it's Yakult, causing the product to fly off the shelves. It started after everyone got talking on Twitter, as these crazes usually do. 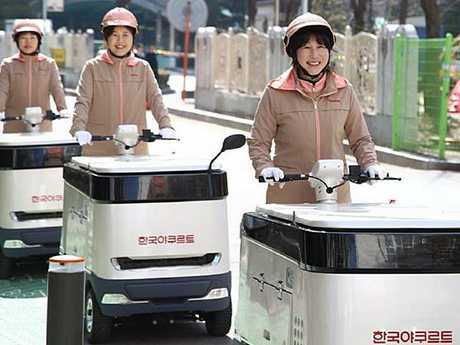 Korea Yakult's motorised yoghurt carts on the streets of Seoul. Photo: Korea Yakult Co.
Mark Bachman, head of M Science's TickerTags, a research firm that analyses the relationship between social media and a company's performance, said while the brand is of Japanese origin and was never mentioned by name in the movie, it was clearly a Yakult bottle, which Twitter users quickly noticed. Yakult's "mention frequency" spiked after the movie's release. Shares of the stock, which had dropped about six per cent this year amid slower sales growth, climbed about 2.6 per cent since its August 17. Bloomberg reported the stock closed 1.7 per cent higher Monday, the highest since July 31. 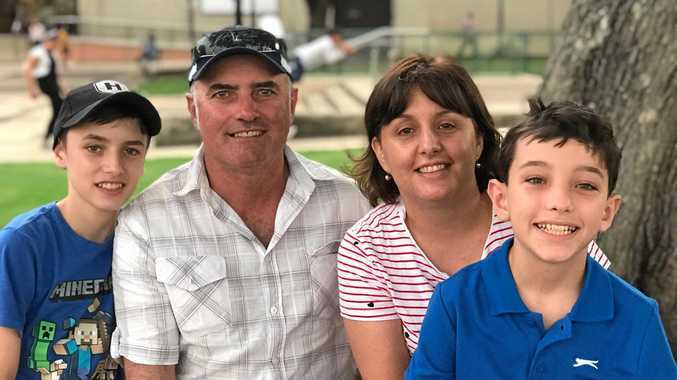 "Given the increasing conversation levels, we believe Yakult is achieving greater brand awareness, which should likely result in higher sales volume," Mr Bachman told the site. Based on a popular young adult novel published in 2014, To All the Boys I've Loved Before is one of those teen romances that has had everyone talking since its debut. The Yakult reference has sparked all kinds of nostalgic memories for Twitter users. One Twitter user wrote: "I drank this all the time in Korea. It helped to keep things moving smoothly in my digestive system." According to Yakult's website, more than 30 million people around the world knock back Yakult every day.